Imagine being offered one photograph that captured the essence of Godan image that revealed everything you need to know about everything that matters. And imagine if this picture of God would shock you]] shake you]] and change you forever. Would you look at it? 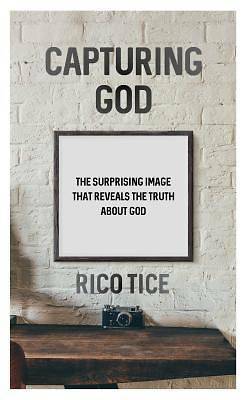 Rico Tice takes readers to the cross in all its shock, inviting readers to see God as they have never seen him before. Readers will see that the God captured in Luke's Gospel is a God of integrity, welcome, justice and peace. Want it in two business days? Order by 4/26/2019 2:00:00 PM and choose Overnight shipping at checkout. Ships from a Cokesbury Connect Partner.